Face painting for Halloween, turned into Calaveras make-up. 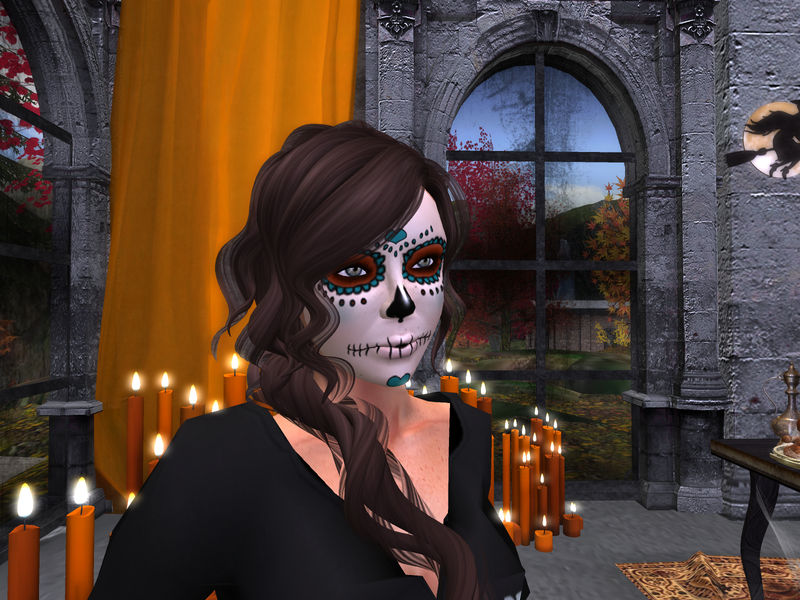 I love Halloween and the holiday that follows it, Dia de los Muertos or “Day of the Dead”. This make up started out as face painting for a Halloween party but before long, it had taken on a life of its own (or death of its own?) 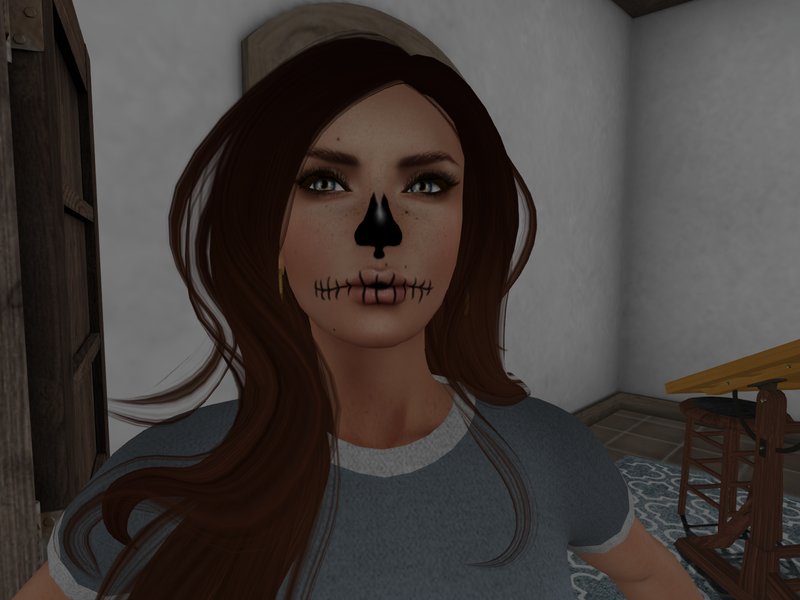 and become Calavera make-up!